We’ve had a lot of fun looking through the great summer photos that were submitted for our Summer Beertography Challenge. Today we’re Raising an Anchor and toasting to everyone who took the time to capture a summer moment with an Anchor brew. There are some very talented Beertographers out there! Speaking of Beertography, we’d also like to thank John at Beertography.com for partnering with us to celebrate craft beer and good times in the summer sun. And now… on to the business at hand. Our People’s Choice Award turned into quite a battle. 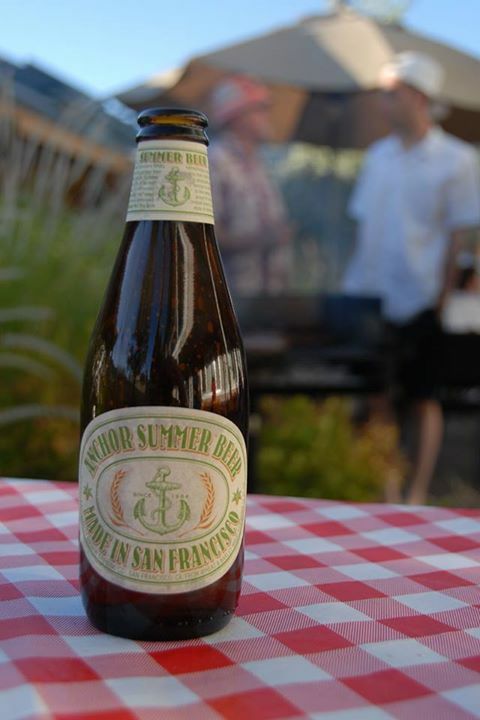 The voting totals between Charly Franklin’s weathered Anchor Steam crown and Roger Sinasohn’s summer barbecue traded first and second place throughout the final week of voting. When the final votes were in, Charly came out on top, but we’d like to thank both of these Beertographers and everyone who voted in our People’s Choice category for making things exciting! The people have spoken! Congratulations to Charly for earning the most votes in our People’s Choice category with his close-up look at an Anchor Steam Beer crown that is showing its age – nicely, we might add. Charly’s photo will be featured in the cover image on the Anchor Brewing Facebook Page all this week, PLUS, Charly will receive an Anchor Steam Timbuk2 Laptop Messenger Bag. Nicely done, Charly! With the final voting so close, and with the lead in our People’s Choice category changing hands so many times, we wanted to recognize Roger and his Anchor Summer Beer barbecue scene with an honorable mention, along with an Anchor Brewing Optic Pint Glass to use at his next summer barbecue. Thanks, Roger! With over 100 entries, choosing just *one* as the winner of our Brewer’s Choice Award was a tough task. 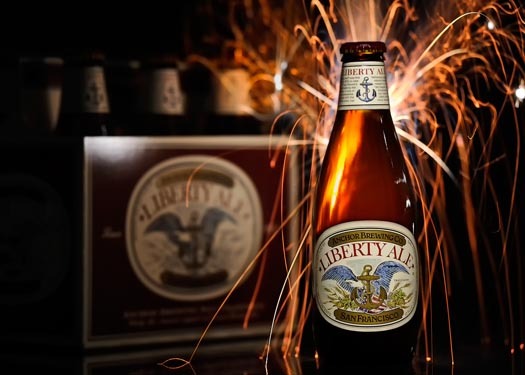 Ramiro’s Independence Day salute to Liberty Ale – complete with fireworks – captured a summer celebration with excellent composition while presenting the beer beautifully. 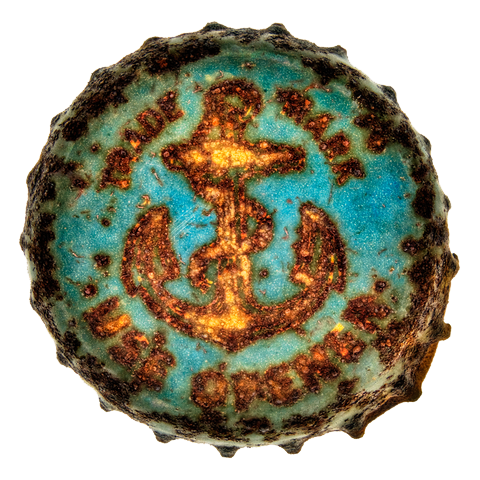 Our judges made the case for a number of entries, but came to a consensus that Ramiro’s creative entry is an excellent representation of Anchor Brewing and summer Beertography. As the Brewer’s Choice winner, Ramiro will receive a set of four Anchor Brewing Optic Pint Glasses to use with his future Anchor Beertography, and an Anchor Brewing Bottle Opener to open his Anchor brews. Congrats, Ramiro! “There are times when good beertography can be accomplished by simply applying your favorite Instagram filter, but when I saw Oliver Gray’s entry I knew it went well beyond that. 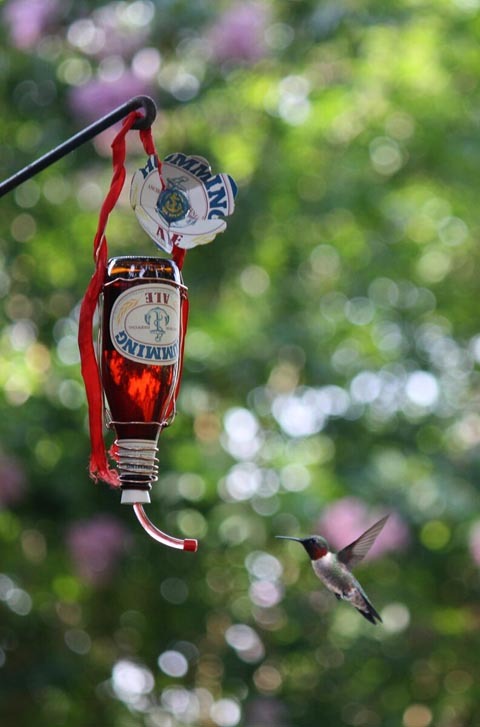 Not only did he rig up a bird feeder out of a Humming Ale bottle, but he actually got a Hummingbird to feed from it. I mean, that is just remarkable. The time and the patience that must have been required is staggering.” We agree, John. Great work, Oliver! Thanks again to the talented beertographers who submitted entries, and to everyone who voted for their favorite summer beertography. The Summer Beertography Challenge may be over, but we hope you’ll continue to capture your summer moments with an Anchor brew whenever you Raise Your Anchor and share them with us on Facebook, Twitter, or Instagram. Enjoy the rest of the summer!